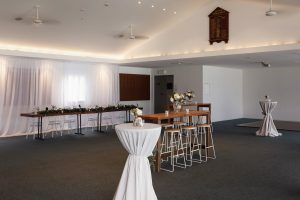 Below you will find some great photos and videos that we have gathered from previous events at the Pacific Beach Function Centre. 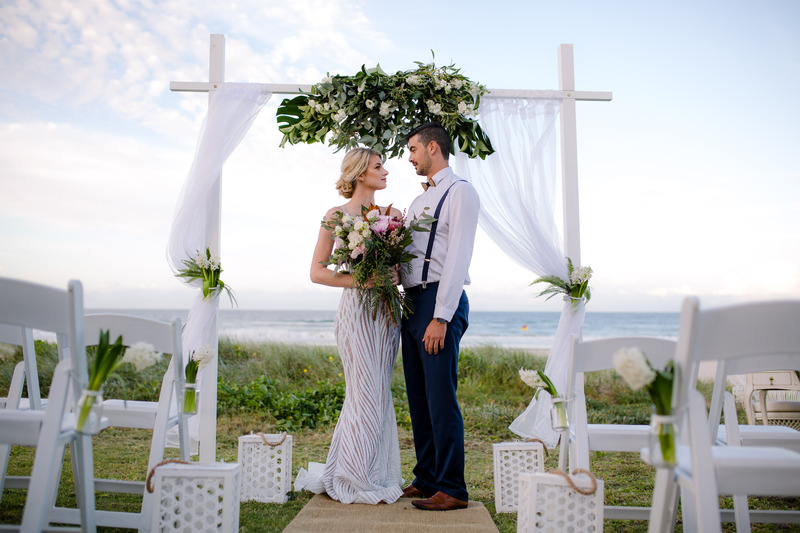 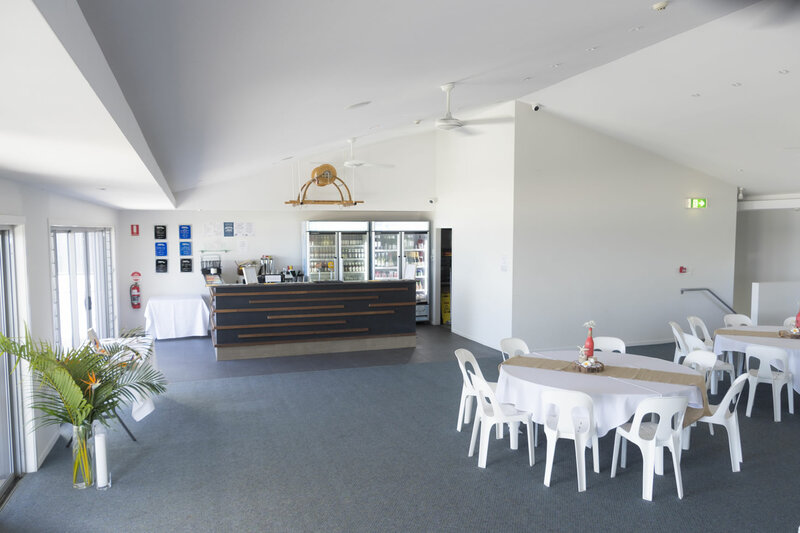 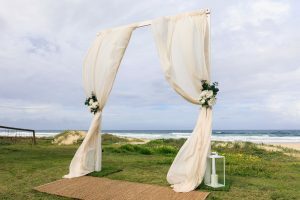 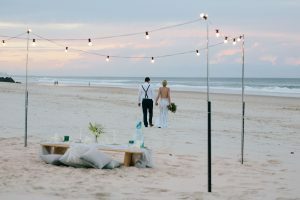 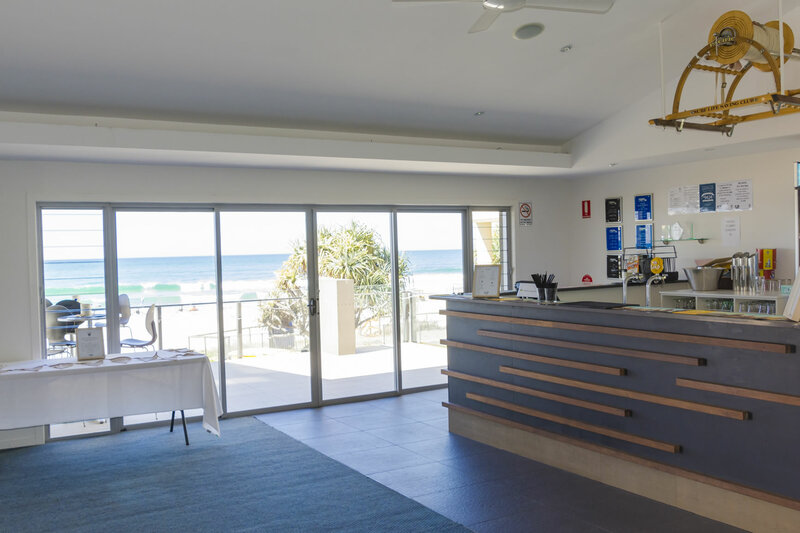 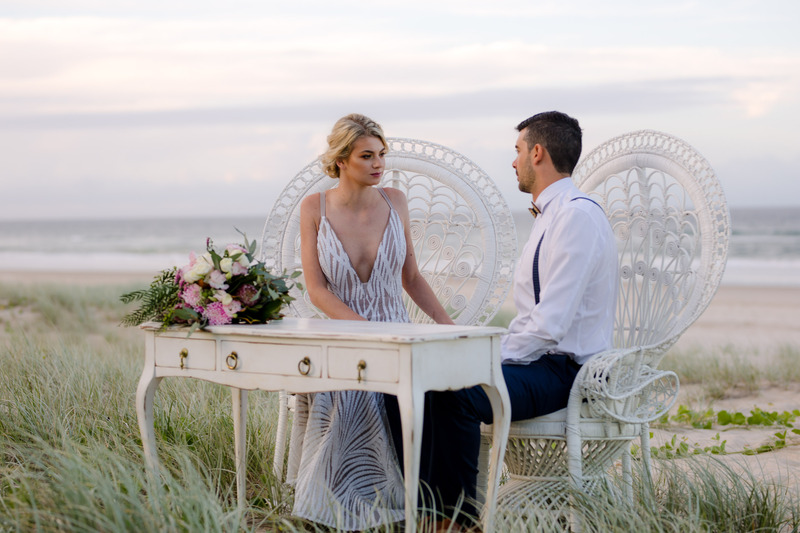 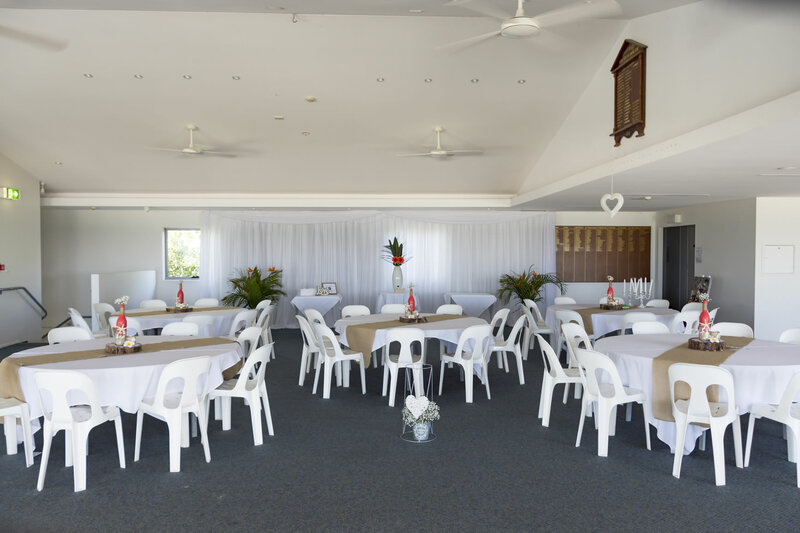 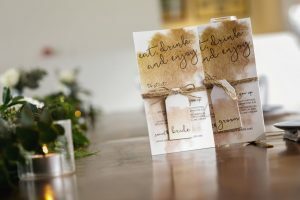 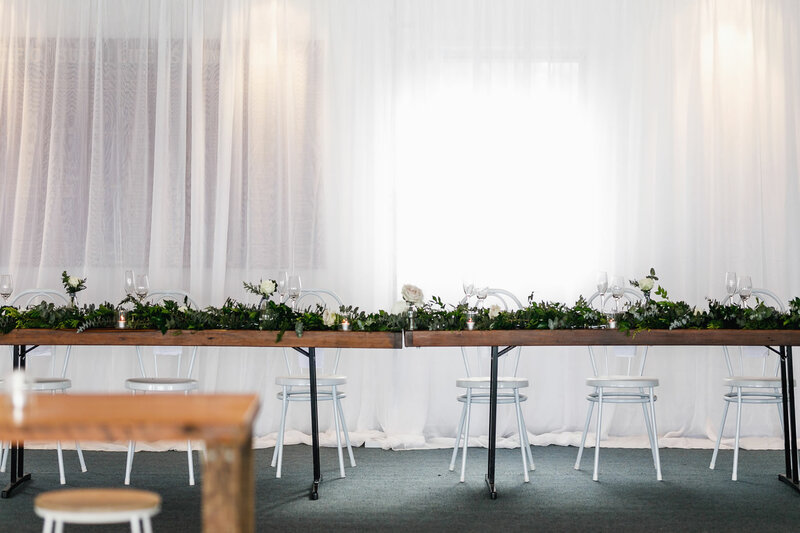 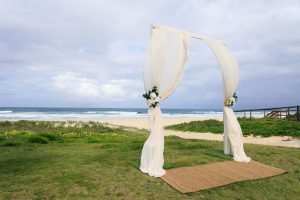 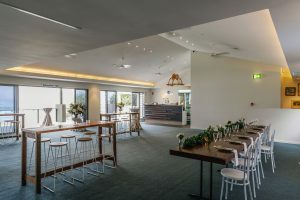 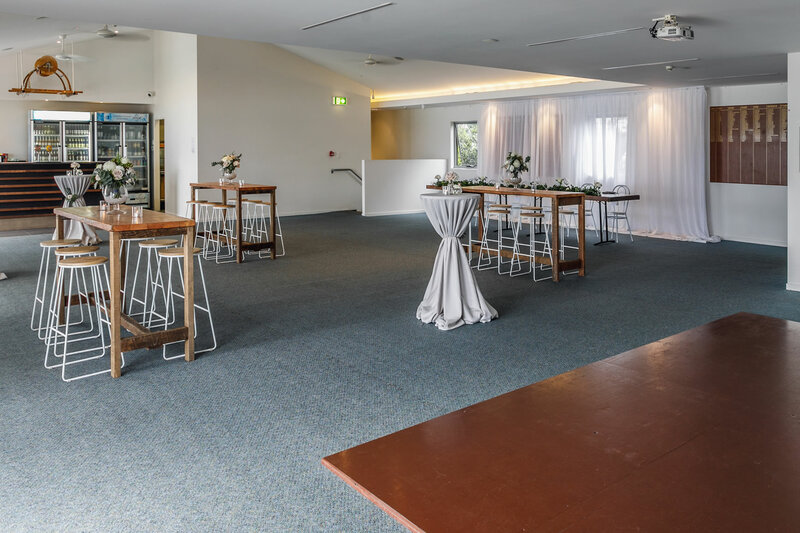 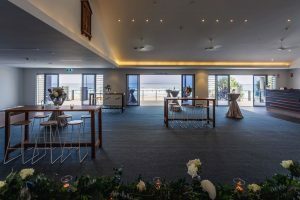 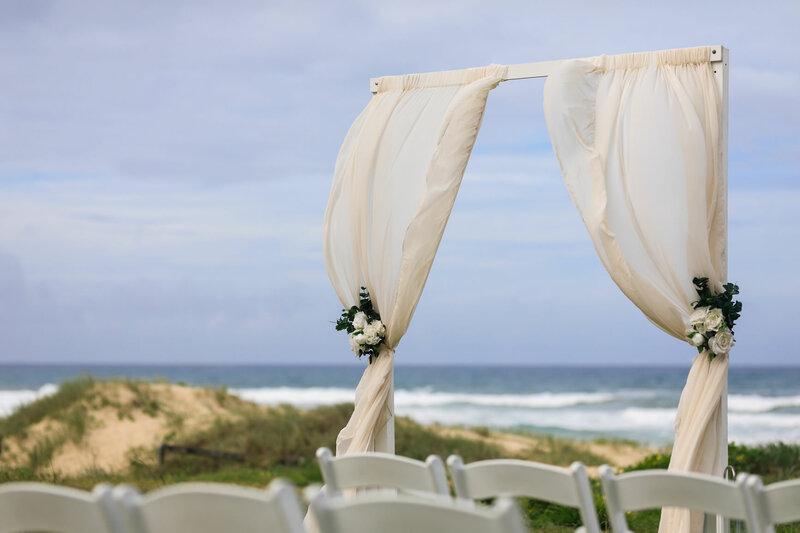 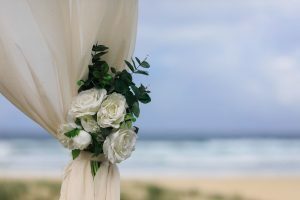 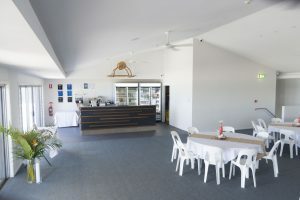 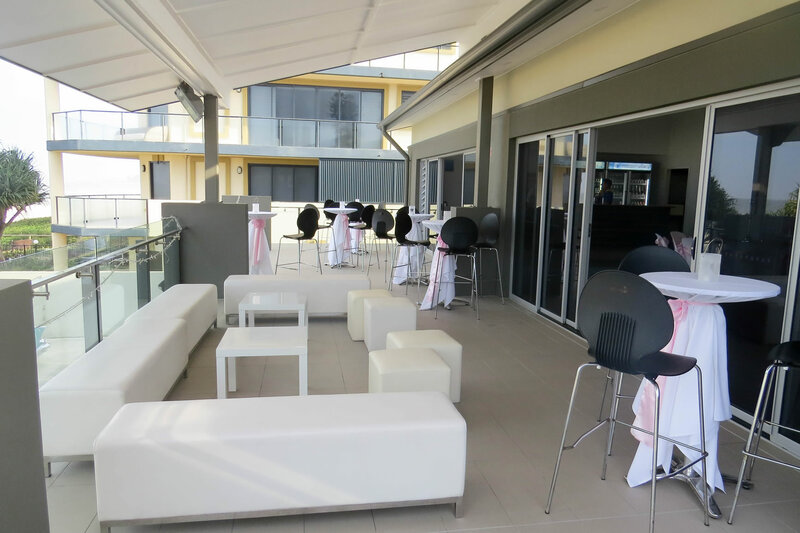 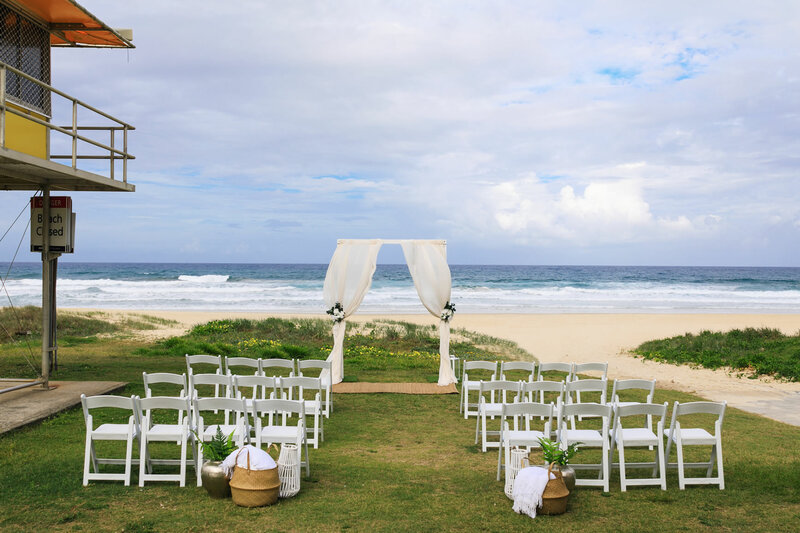 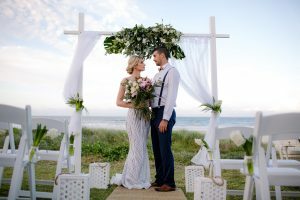 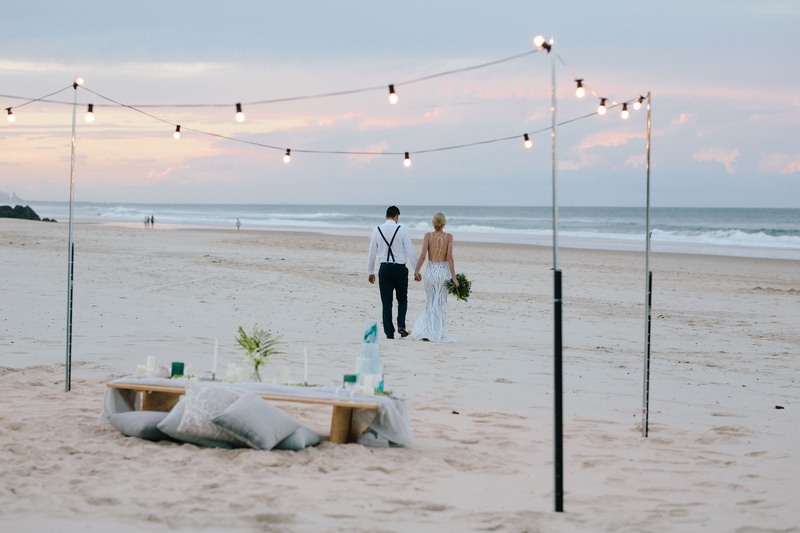 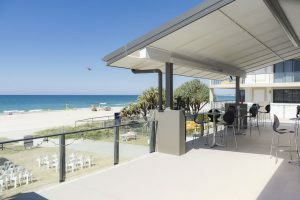 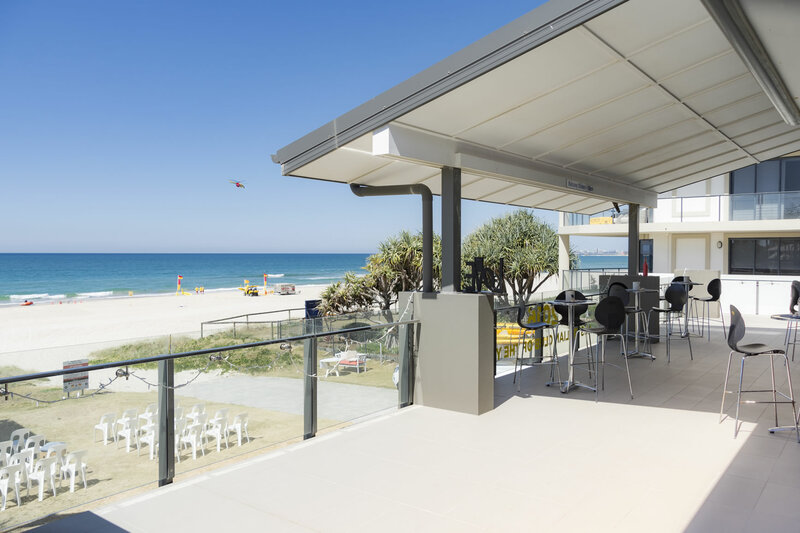 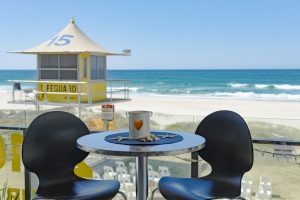 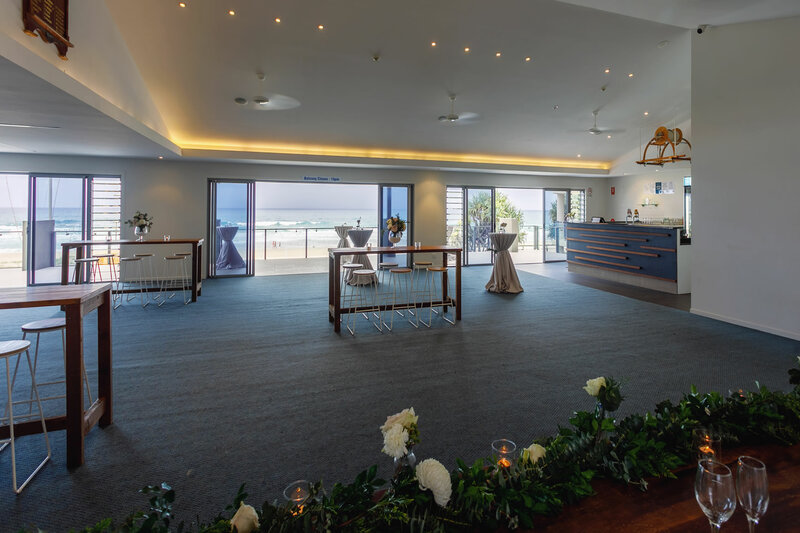 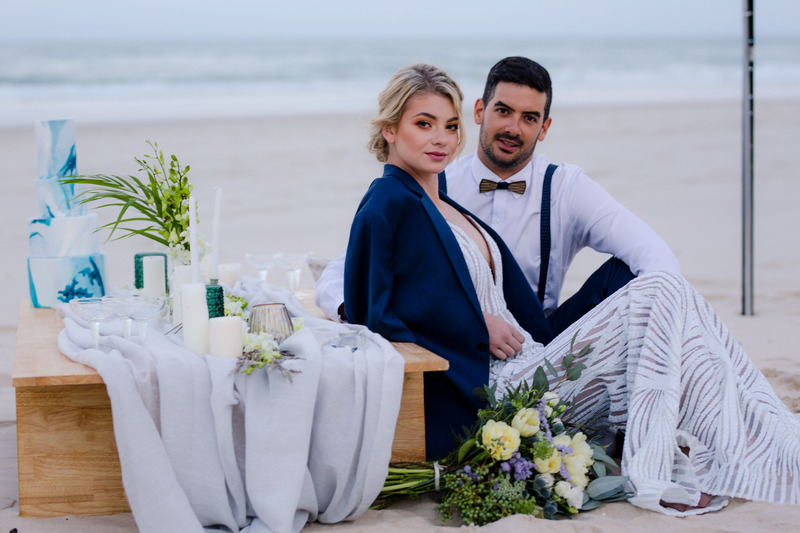 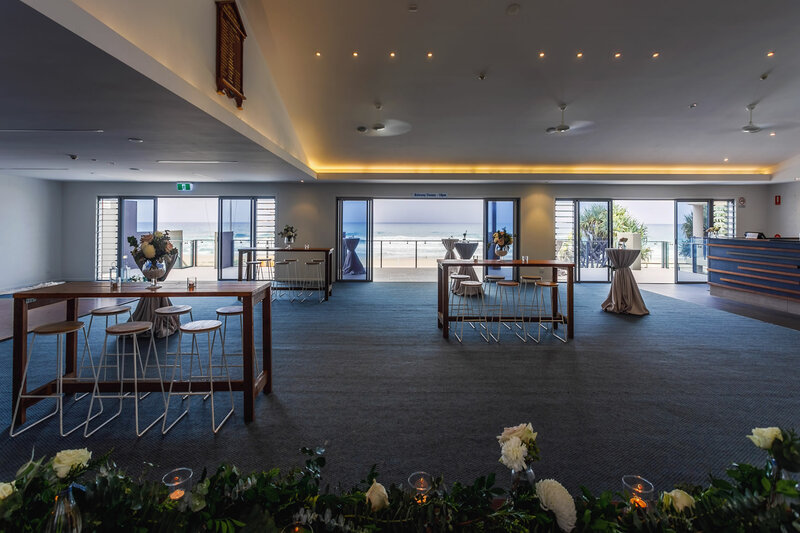 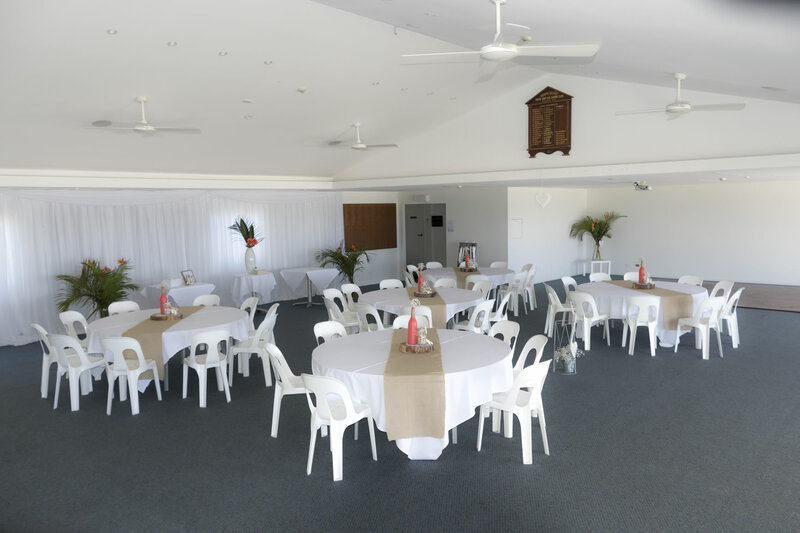 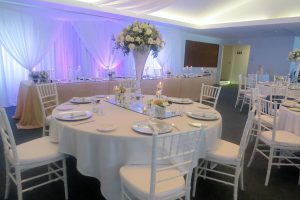 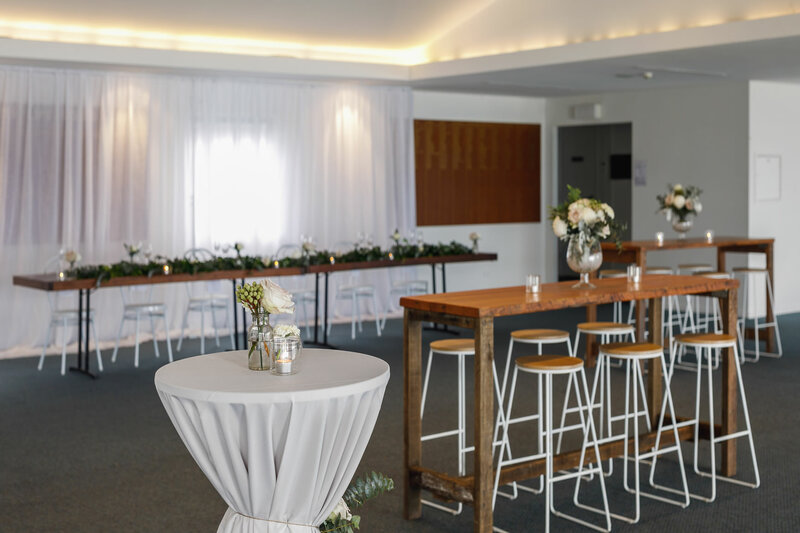 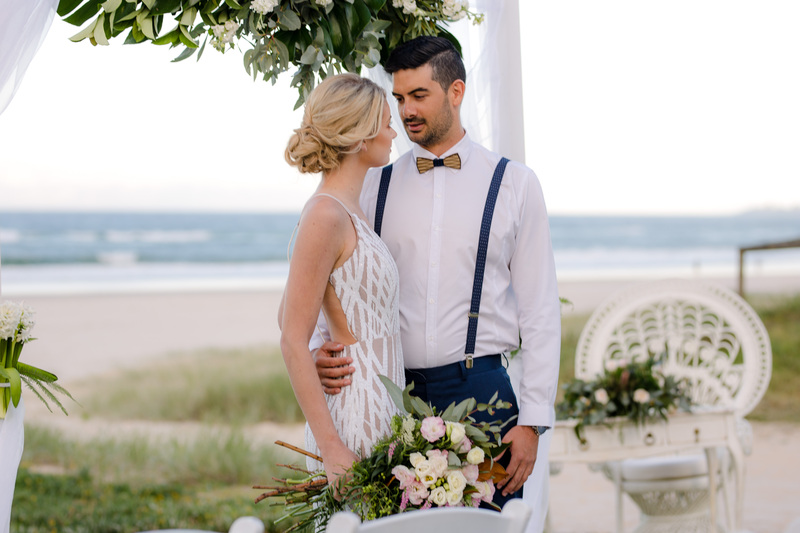 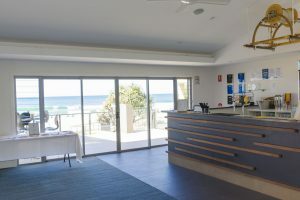 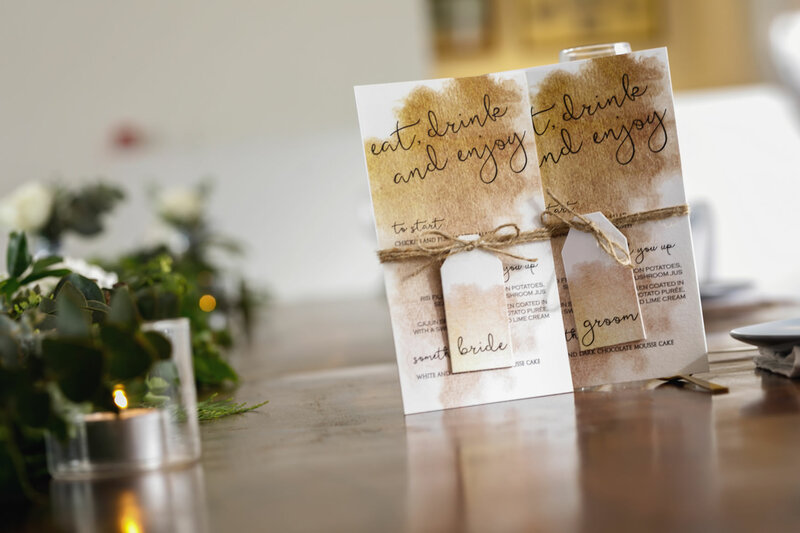 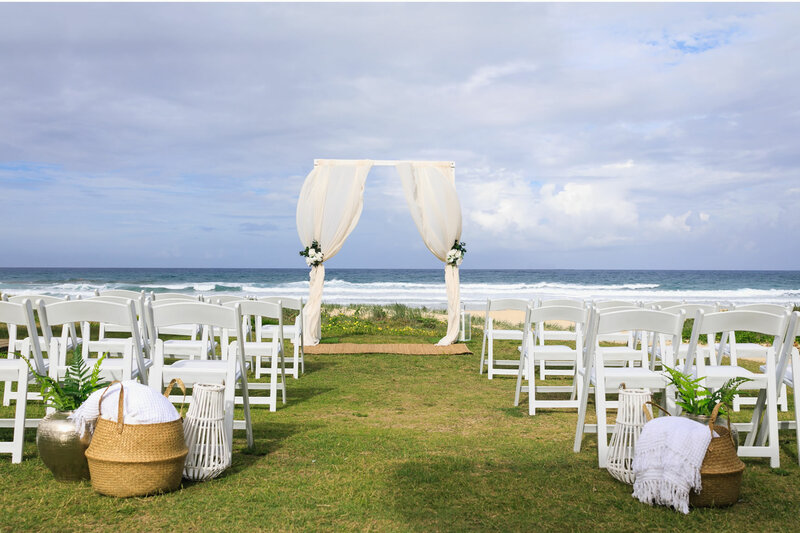 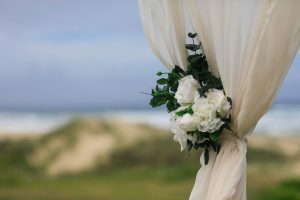 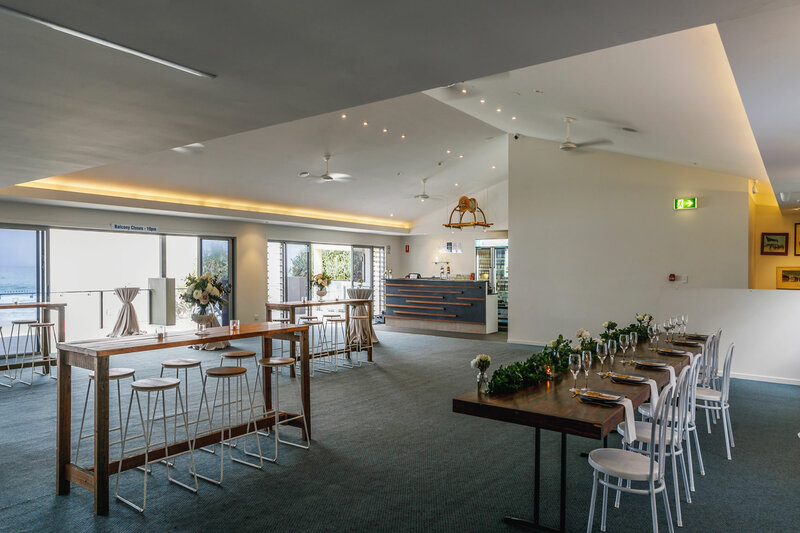 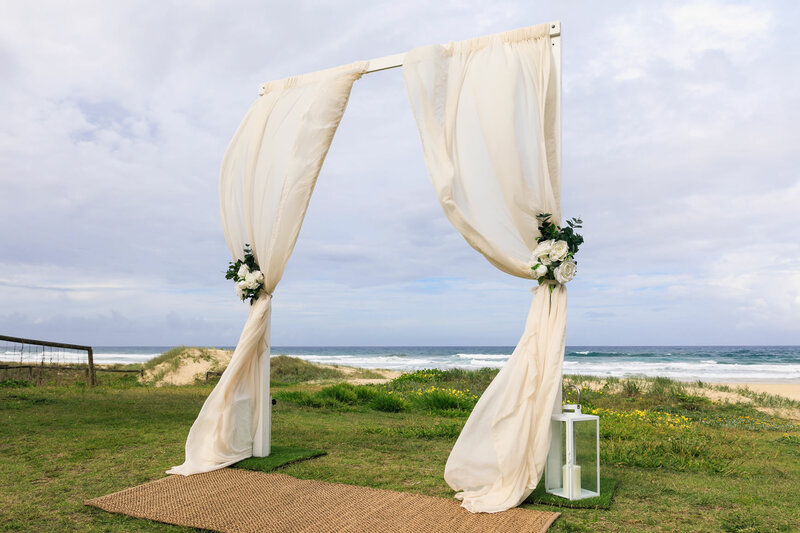 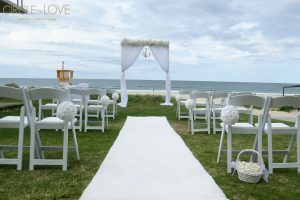 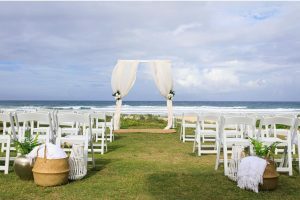 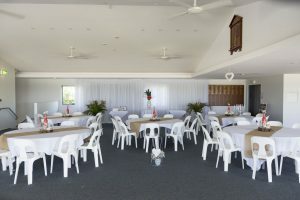 See how we can transform the venue into a perfect Gold Coast function location for your requirements. 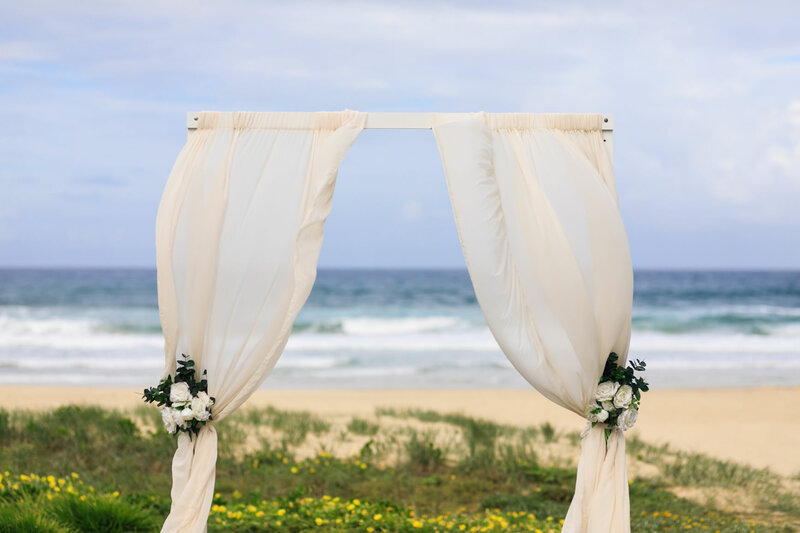 If you have any questions, please contact us today so we can be of assistance. 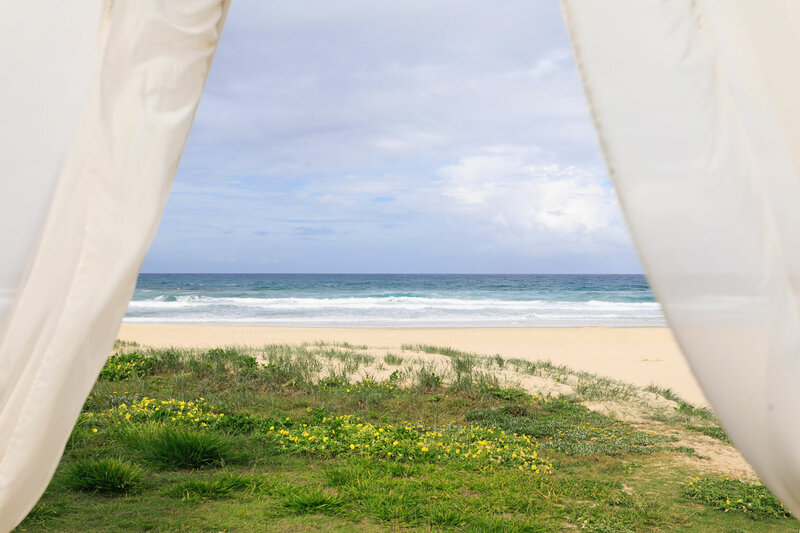 Click / tap on photos below to see clearly.